The gtx 1400t bass tube (1400w) Car Audio & Video Accessories is manufactured by JBL and was added around July 2017. 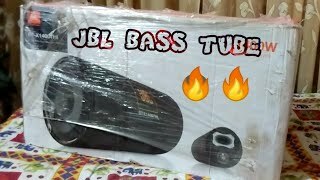 The best price for the JBL GTX 1400T Bass Tube in India is ₹ 6999 sold at Snapdeal and available with free shipping and delivery within 1-5 working days . 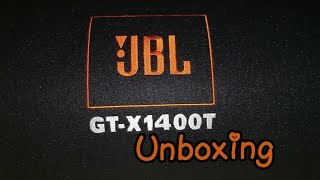 Jbl bass tube 1400 t Unboxing..